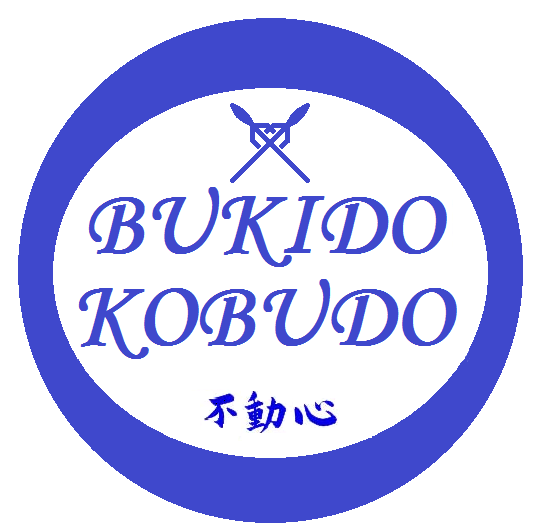 The Bukido Kobudo Dojo is a traditional Okinawan and Japanese Kobudo weapons Dojo. We also train in the traditional Philippine / Chinese and European weaponry. We pride ourselves in a non-political view on keeping the arts alive, training with techniques that have worked for many hundreds of years and using a wide spectrum of weapons which makes the system very versitile. We are based in Manchester but regulary train up and down the country / Europe attending and hosting many sessions. We have many instructors from all styles and systems regularly training with us. 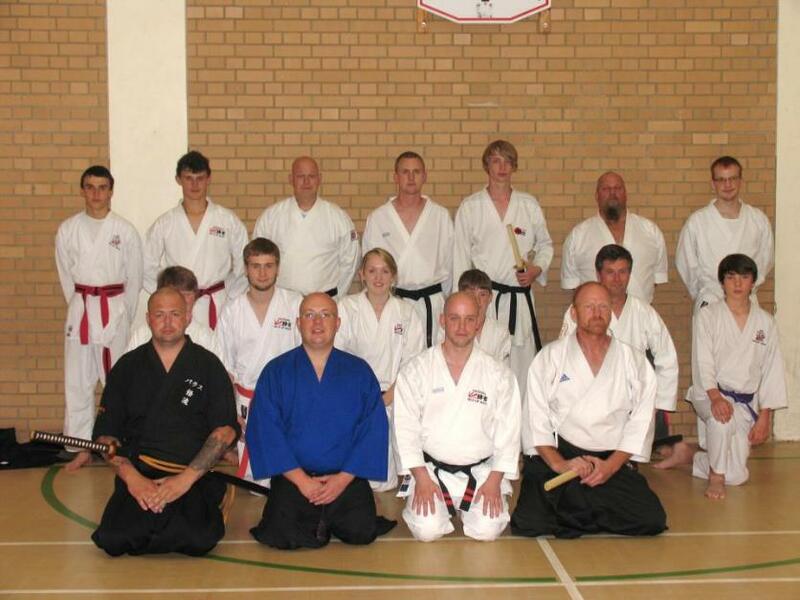 We are proud members of the C.M.A.A (Cobra Martial Arts Association) and the B.F.A (British Fudoshin Association) under who we still practice the Fudoshin Weapons system which was taught by our past masters Soke Robert Lawrence and Prof. David Stretton. Everyone has a favorite when it comes to weapons but to learn a complete system is what the farmers of Okinawa and samurai of Japan had to master to either defend themselves against the Satsuma clan or other samurai on the battlefield. 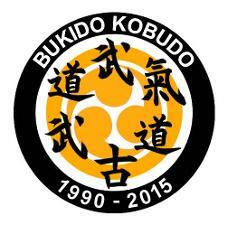 I hope you enjoy your visit round our site and please feel free to contact us about any training events you would like to take part in or have at your dojo. Want to learn to drive in the Manchester area?